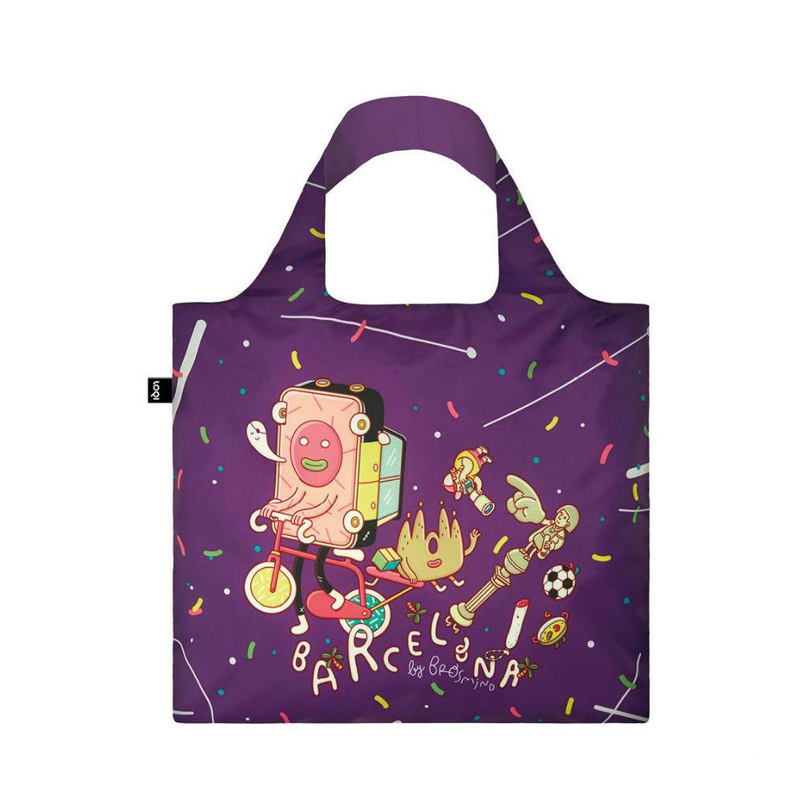 ขนาด 29cm (W) x 22cm (H) x 15cm (D) : Polyester I. A tote bag offering feminine design and ease of use rolled into one. DETAILS : Polyester I mini-tote, Multi-Color variations , Interior center zip compartment mini bag inside.